Our lightweight & durable aluminum X-20 frame is easier to pedal than steel. 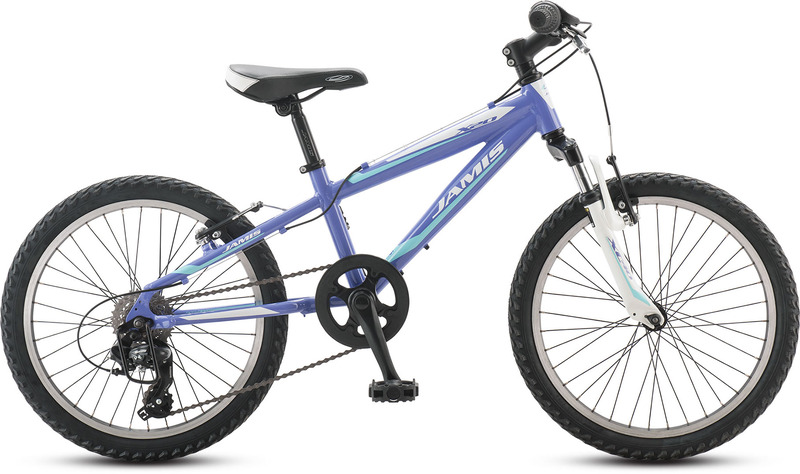 With tapered & ovalized tubing to optimize frame strength and durability while offering the cool looks today’s young riders appreciate. 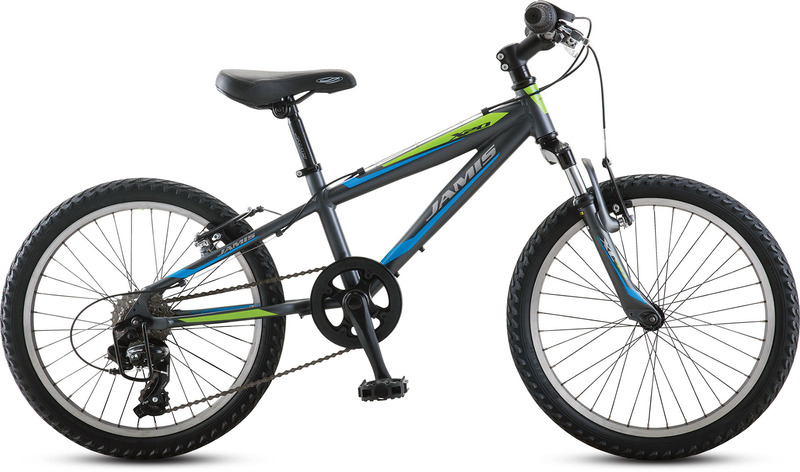 A six-speed drivetrain is enough for any youngster to learn how to shift and master. It’s also enough gearing to get around the neighborhood or park comfortably. Which is why we spec just one single chainring in front: to simplify shifting. We top it off with a double-sided chainguard to keep the chain in place and clothes & legs out of the chain’s way. There’s a protective derailleur guard attached to the rear of the frame to protect the rear derailleur from knocks, keeping it in adjustment longer for greater safety & control. A full alloy parts package — including seat post, stem cap, crankarms, seat post clamp, brakes & rims — reduces total bike weight and adds value. The X-20’s XC saddle offers lots of high quality padding for comfort and control, with a narrow nose so that legs can pedal freely without chafing. 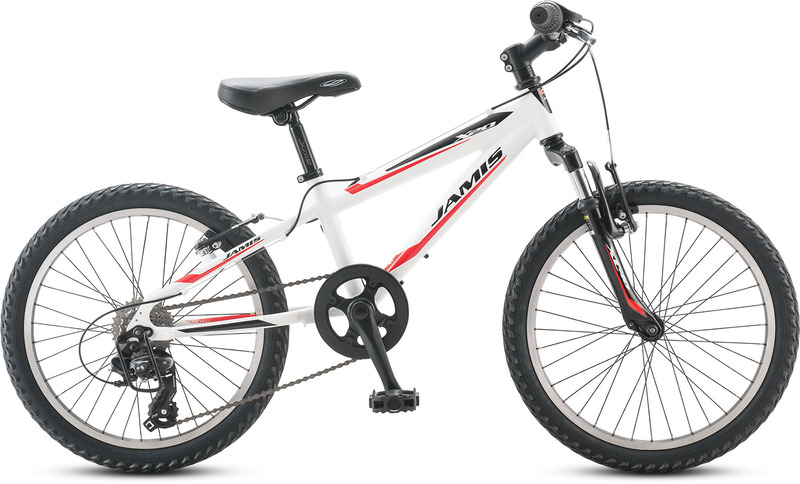 ← JAMIS MOUNTAIN BICYCLE TEAM UNVEILED .